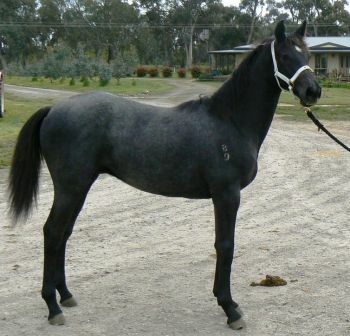 Tom Foolery is the first foal for his dam, Celtic Shenanigan, who enjoyed dressage before showjumping with Grant Hughes. She is by well-known imported Irish draught Branigan�s Pride (Murray Lamperd). 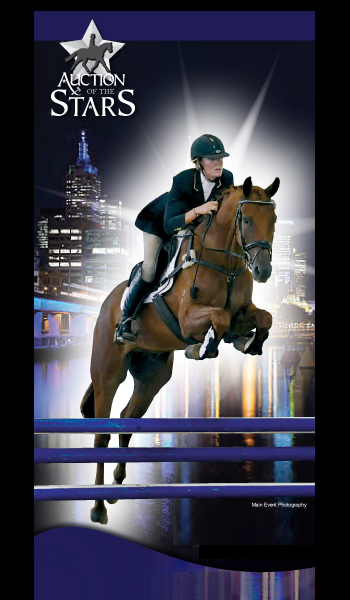 Pride was not only a successful dressage horse and showjumper, but sired international level horses in the same fields. He was selected by the South Australian police to be included in their breeding program due to his outstanding temperament and trainability.